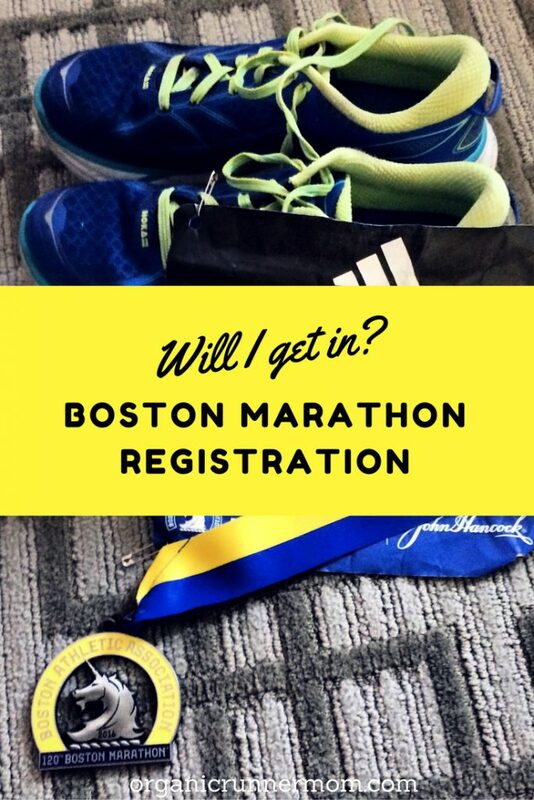 Will I get into the Boston Marathon 2017. Registration Day. Tomorrow I will be registering for my 4th Boston Marathon. My fingers are crossed that I actually get in to run the Boston Marathon this spring. In 2016 I squeaked out a qualifier for my new Age Group 40-44 as my time was 2 minutes and 40 seconds under my needed qualification time. I ran a 3:42.20 and last year the cut off was 2:28 or faster under your time standard. My fingers are crossed!!! Will I get to run again in 2017? I was given a gift last year when Stonyfield Organic chose me to be a member of their 2016 Boston Marathon. This was an opportunity that I could not pass up. I had run before in 2013 and 2014. However with two different injuries leading up to 2016 (peroneal tendonitis and a back injury). I had done some racing but had not run a marathon qualifier. Last winter I had decided that I would run the Sugarloaf Marathon in the spring to attempt at qualification again. Ironically a week before I was going to register I got an e-mail from Stonyfield asking me to run Boston with them. Of course I said yes and put my heart and soul into training my a$$ off through the winter months in New Hampshire. My goal was to break 3:30 with my PR being 3:33. I was focused and determined and nailed my workouts all winter long as well as a warm-up to Boston race at The Eastern States 20 Miler. On race day I was ready to knock the race out of the park. I felt mentally stronger than at Boston in 2014 and I knew I was physically prepared. 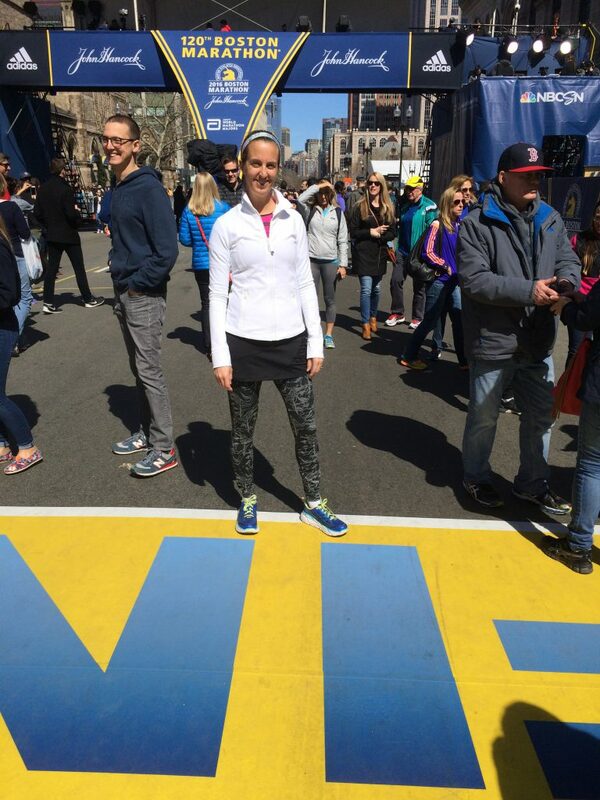 The Boston Marathon 2016 did not end up being a dream marathon race day. Instead this race was a battle from start to finish. The weather was oddly hot, with the air feeling stifling. The headwind that arrived early on in the race never went away and it was a fight to push through the whole way. Let’s just say it was not the race I wanted to be having and I flipped my watch over early on in the race so I would not have to see my splits (please read my entire race recap). The final 5-6 miles I busted my tail trying to reach for a qualifier time to be able to run 2017. I dug as deep as I could and just ran with everything that I had. Since I was moving up to the 40-44 age group for 2017 I knew that I had an extra five minute qualification buffer. I would need to come in under 3:45 whereas before I needed to come in under 3:40. I was thrilled when I crossed the finish and saw my watch! I was a qualifier for 2017 having run 3:42.20. What a relief. However now comes the waiting to see if my time will be good enough to get me into run this year. Tomorrow morning I can register starting at 10 a.m. and then I just have to wait and see how many people they accept for this year and where the time cut-off falls. Since 2013 the number of people registering to run the Boston Marathon is so high that even running a qualifying time is no longer a guaranteed entry. 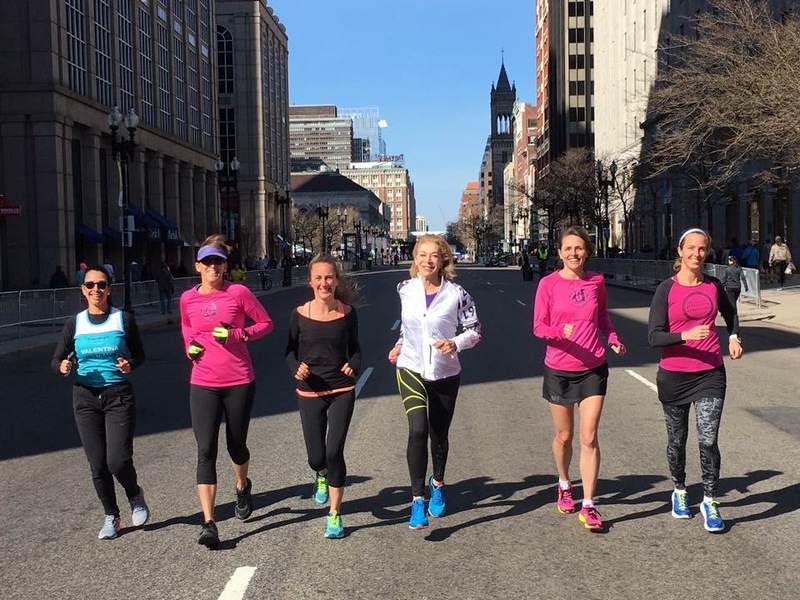 Shake out run with Kathrine Switzer and the 261 Fearless Ambassadors during the 2016 Boston Marathon Race weekend. 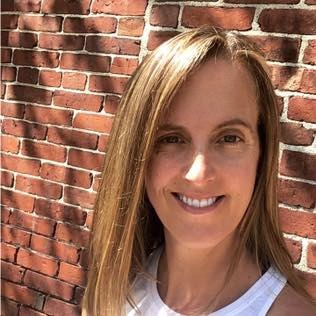 A big reason that I am hoping to be able to run this year is that this is the 50th Anniversary of Kathrine Switzer’s historic run at the Boston Marathon. She will be running the race this year to celebrate this anniversary. 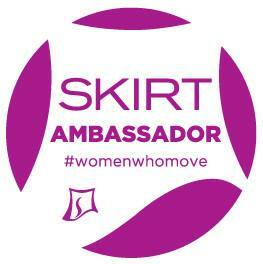 Kathrine Switzer has empowered women around the globe to become fearless and to go after their goals. 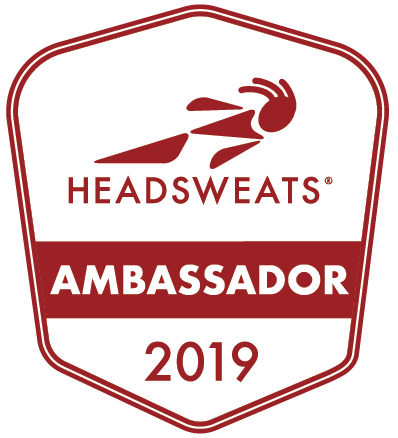 As a 261 Fearless Ambassador I hope to be able to be there to run and celebrate. You can also apply to have an opportunity to run the Boston Marathon by becoming a fundraiser for the 261® Fearless Boston Marathon Team. 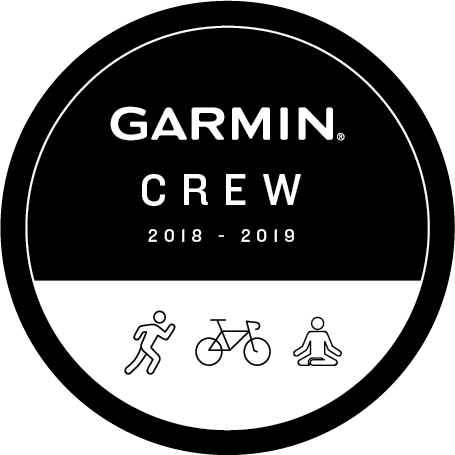 If you are selected to be a part of this team then you will have an opportunity to start the 121st Boston Marathon with Kathrine Switzer and Team 261 Fearless. To learn more about the Fundraising requirements for the head on over to the new 261® Fearless website. So here’s to hoping . . . I’ll let you know if I get in! Have you ever run or qualified for the Boston Marathon. What do you think about the Boston Marathon qualification times? I hope you get in!! Fingers crossed! Good luck! I hope you get in as well! Fingers crossed! I hope you get in!! Sending all good vibes your way. Fingers and toes crossed for you! I missed the cut off by 1:20 last year, it was so heartbreaking. Attempting to beat my BQ time by 3 minutes so I can register in the 5 min + group in a few weeks! I really hope you get in! Definitely can drive you crazy, the waiting! Good luck! Like everyone else, I hope you get in! I remember this past year’s Boston was tough from what I heard. I’ll have my fingers crossed for you! I am sure you will get in… sure hope so! Leah qualified by 5 minutes at the Chicago Marathon and Leah’s entry has been accepted for 2017! Sadly, Malinda failed her 11th attempt to BQ at the Rivanna Greenbelt Marathon on September 10. 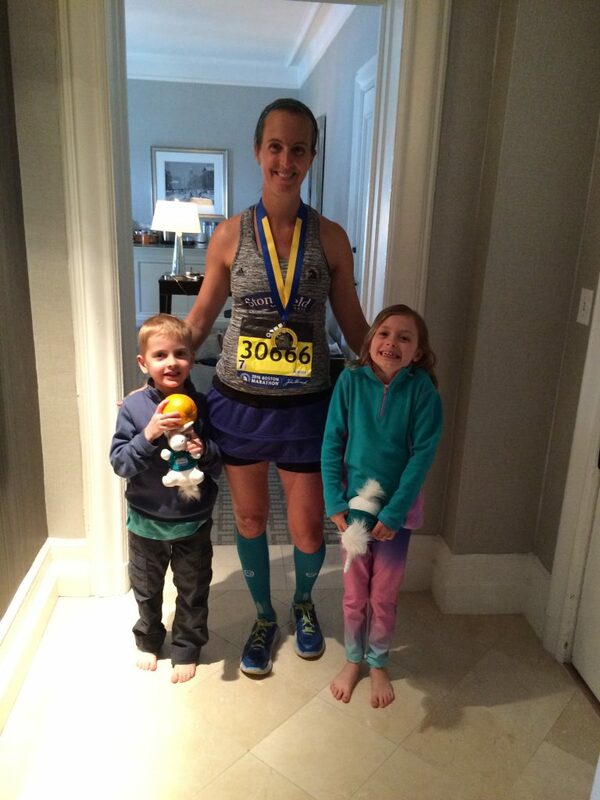 Ever since Leah finished her 1st Boston in 2013, it has been our goal to run Boston together. Malinda has now begun the process of applying for a charity bib which seems more daunting than 11 BQ attempts. We hope Malinda will be accepted as a charity runner we can run together and share our experiences running for a good cause. Natalie recently posted…It’s Friday + A Good Week Of Running! Fingers crossed for you! Way to go!! Of course I think about! All the time. I hope you get in again. Good luck! I’m a 261 Fearless Ambassador as well. I’d love to run Boston some day but haven’t managed to even think about training for a full. I’ve been too inured the last tword years to improve on my half marathons. What an opportunity to run with Katherine! I’m not sure I could be smart enough to turn my Garmin over, but it sure can mess with my head and ruin a race! I don’t understand how a “qualifying time” might not be good enough, but that’s the mystery of Boston! How cool that you got to run with Stonyfield. That is so awesome! Fingers and toes are crossed. 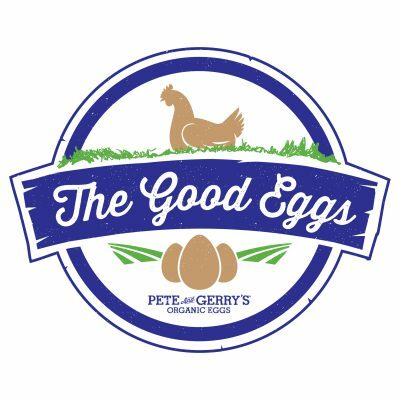 Please keep us posted and let us know what happens! This is exciting! Good luck! I have no desire to run a full marathon but I am super impressed with those that do! Fingers crossed!